Portable measuring arms allow users to take the measuring task to the job rather than the traditional approach of taking the job to the CMM. 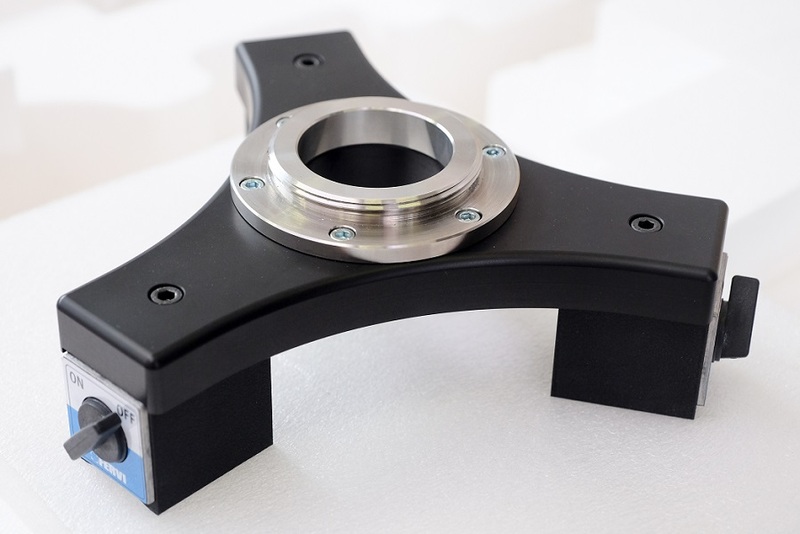 Portable measuring arms are portable measuring systems that allow the 3D measurement of part features in-situ or in locations away from the QA lab. 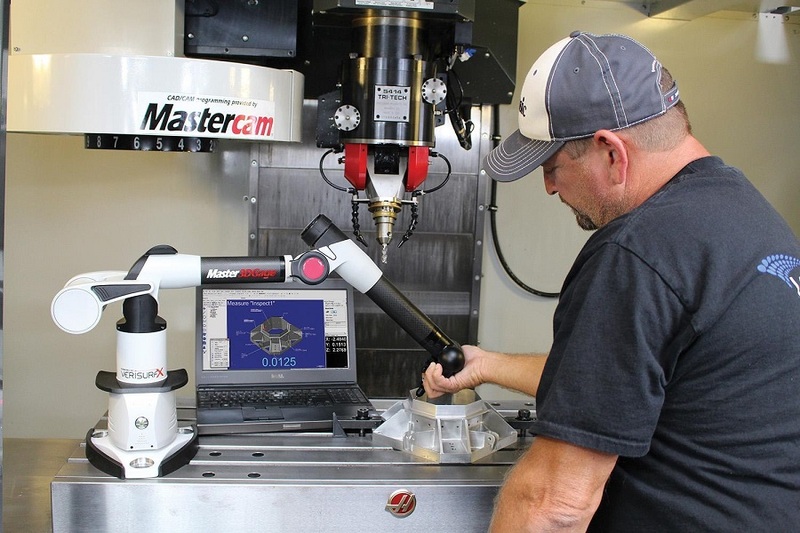 They are fast, accurate and relatively repeatable in the the taking of measurements and when coupled with metrology software can produce full metrology reports just like a fixed CMM. 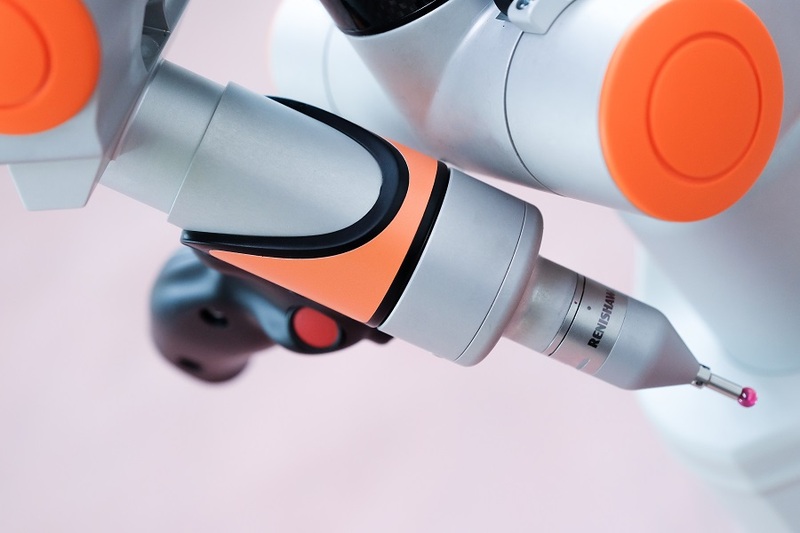 The development of the portable measuring arm technology has been significant over the last 30 years since their inception with enhancements such as absolute encoders, WiFi communications and long-life Li ION battery packs making the technology even more portable and accurate. 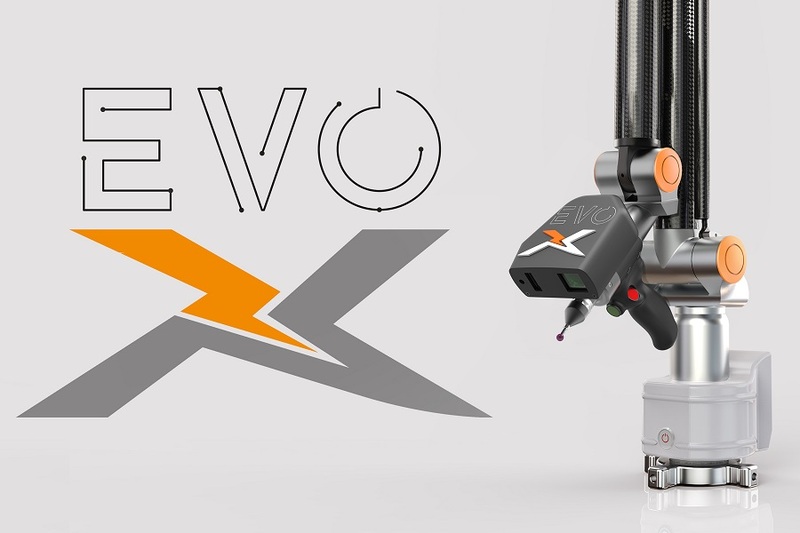 RPS Metrology EVO-6 and EVO-7 with 1.5 – 7.0m measuring volume and the Master3DGage portable arm with 1.2m measuring volume. 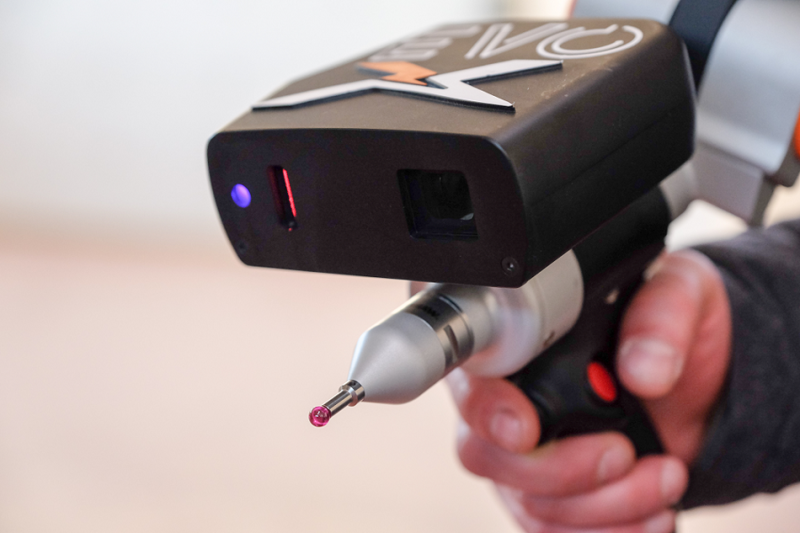 EVO-X integrated laser line scanner and EVO-XR removable laser line scanners from RPS Metrology. 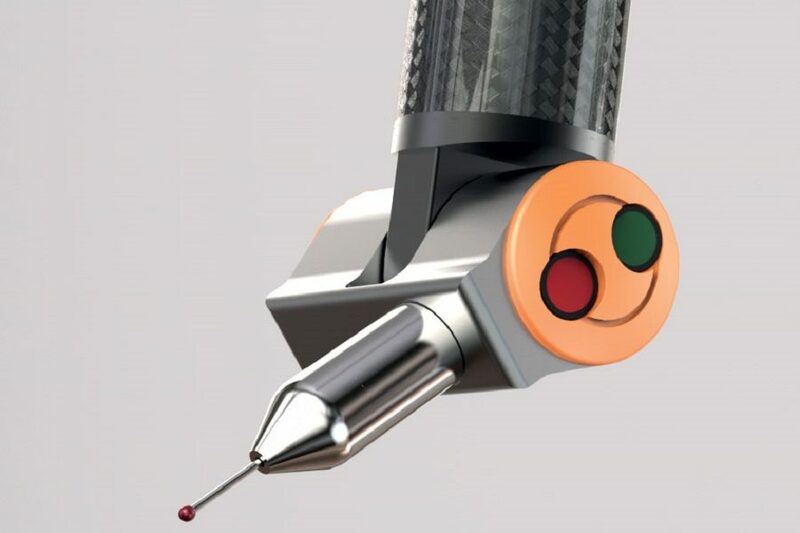 Metrology Works offer a full range of fixed and portable stands and probes for portable arms and laser trackers. All of the products that we supply, including the RPS Metrology range of portable measuring arms, are of the highest quality and are sourced from leading manufacturers from around who are the leaders in their field! We know portable measuring arms and can help you choose the right product for your application and to suit your budget. With many years of industry experience you can rely on our advice to make the right choice. Free magnetic base with every portable arm sold. To celebrate the start of the new Calendar year of 2019, we are offering a free magnetic base – worth $1,200 for all purchases of portable arms to 31st March 2019! To find out more about this great offer and how a RPS Metrology arm can help with your portable measurement tasks, please get in touch for more information! 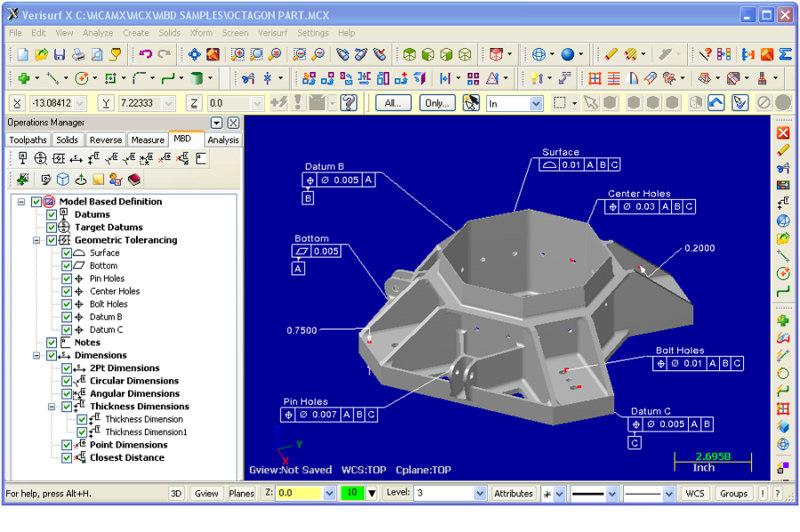 Here is a summary of the portable measuring arm range, including hardware, software and a full compliment of accessories.